What a wild, wacky week it was. At times, it felt almost as if we were stuck inside a giant pinball machine. A rocket-like spring wheezed at the start, lights blared above and a succession of ding-ding-dings echoed around us. A metallic ball ricocheted near. And just when we thought we were in the clear, the rocket-like spring wheezed again, another flurry of ding-ding-dings erupted, and another metallic ball zoomed toward our heads. The video adds heft to the bittersweet rumination, which is about breaking free of familial expectations, by showing the universality of the experience. As I’ve mused before, “popular culture” – as such – long ago splintered into a thousand niches, and is likely beyond repair; and for those of us of a certain vintage, aka middle-aged (or older), it sometimes seems easier to lean on the tried-and-true rather than seek out new sounds. Who has the time to weed through Spotify or Apple Music playlists?! (If I had, maybe I’d have discovered Lucy Rose sooner.) Yet singer-songwriters old and new still sing and write, and make the world a better place one song at a time. 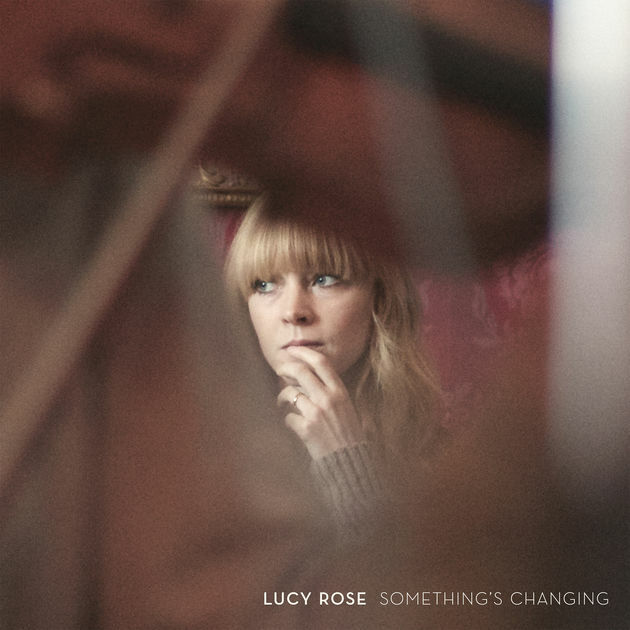 This week, as over the past few weeks, Lucy Rose’s Something’s Changing did just that for me. I highly recommend it. For additional perspectives on the album, here are reviews from the Guardian, Paste magazine and AllMusic.